Showing results by author "Merrick Badger"
Peter Wells was 26, his partner was 18. Because this was England in 1974, when the gay age of consent was 21, Wells was sentenced to two and a half years in jail. There, he was assaulted and abused by guards and inmates alike. On release from prison, he was interviewed by Gay News just as songwriter Tom Robinson was composing "Glad to Be Gay". 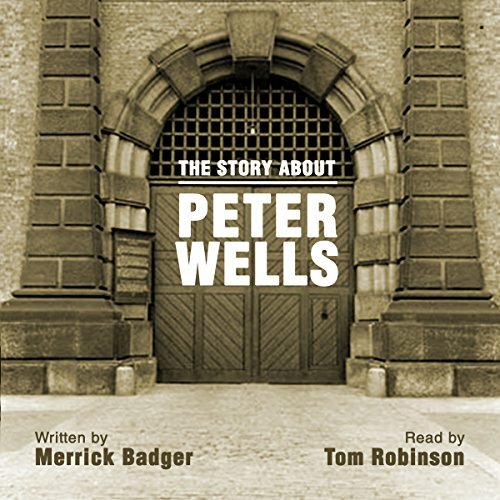 He devoted a verse to Wells' case, and that inspired this biography. As a generation comes of age who are incredulous that homosexuality was ever illegal, it is important to remember our social history.